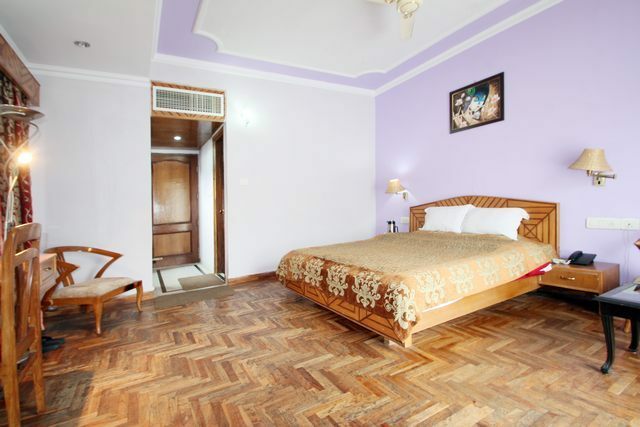 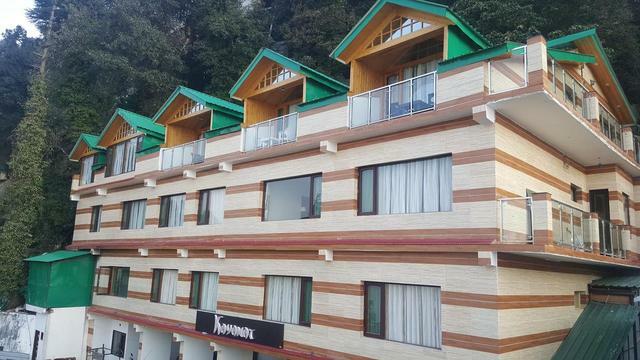 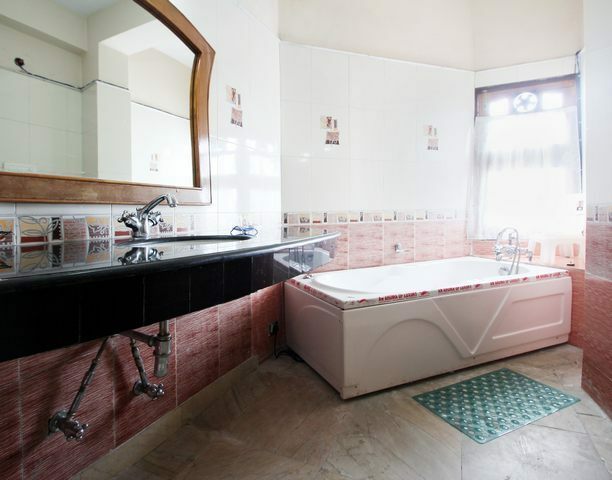 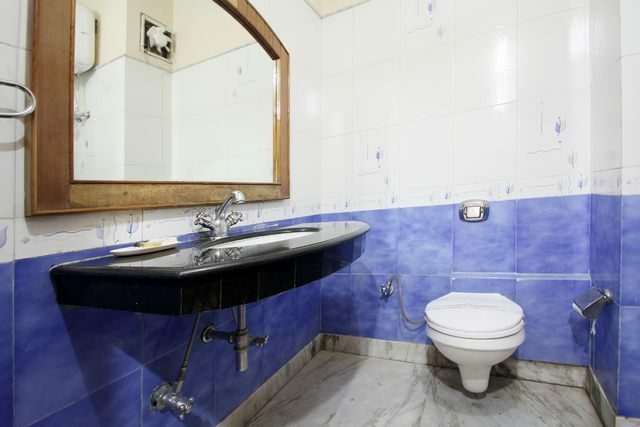 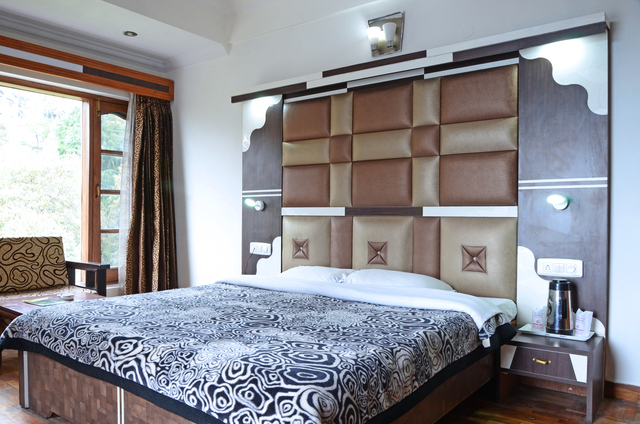 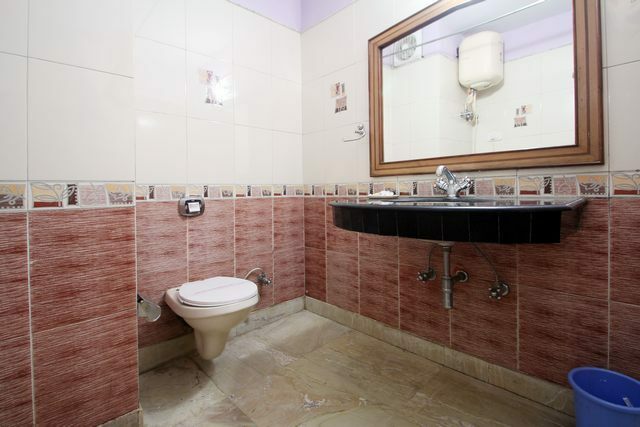 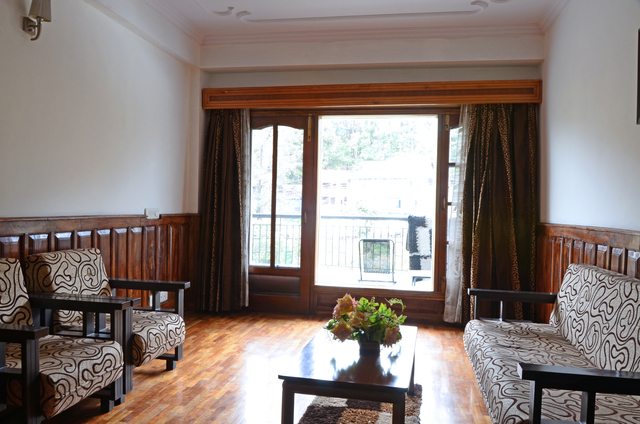 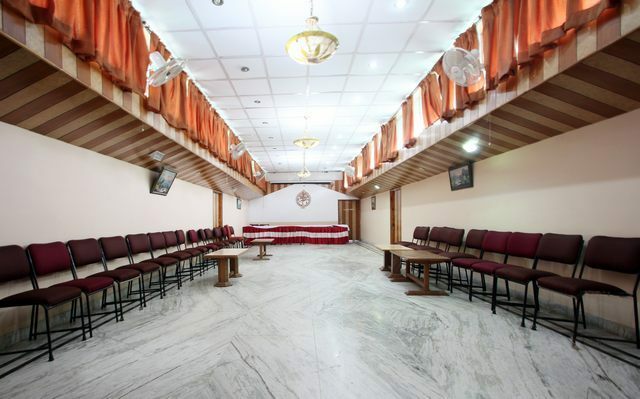 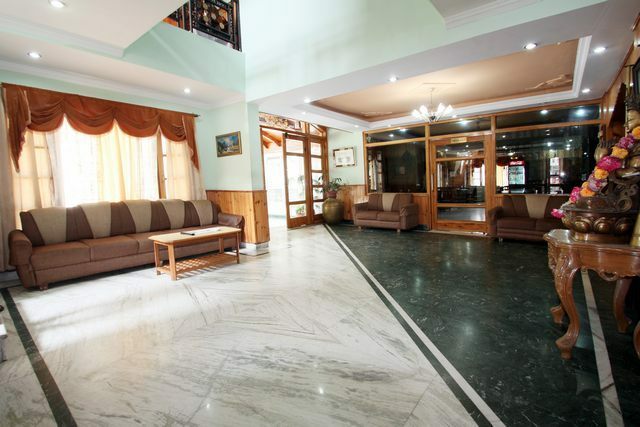 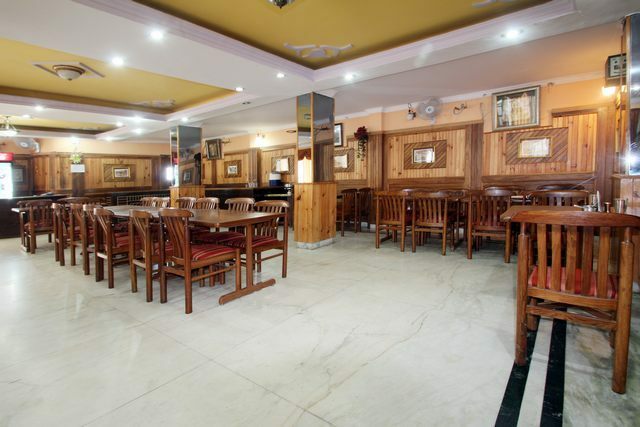 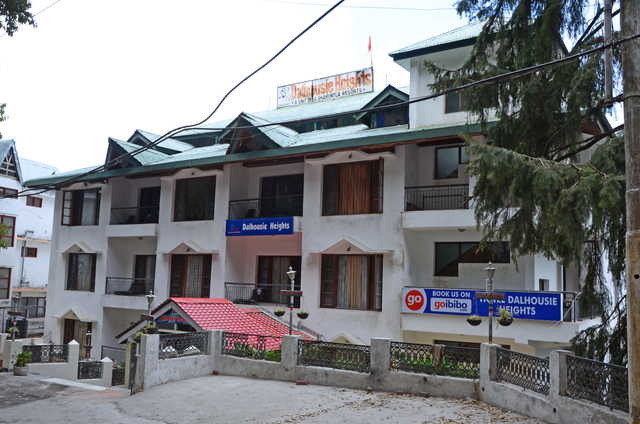 This modest hotel, a stone's throw away from Dalhousie Bus Stand, provides sparsely decorated rooms, decked with parquet flooring. 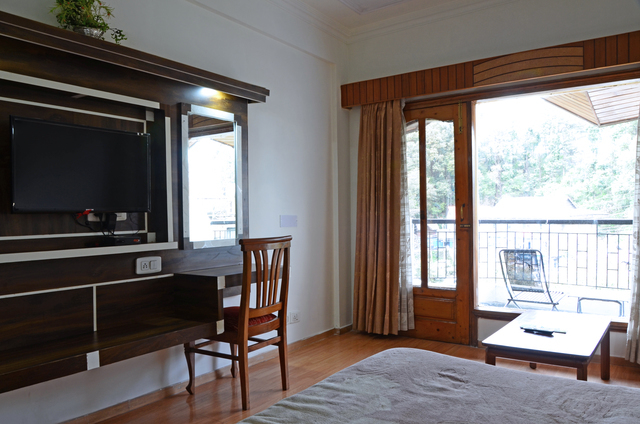 Some of the rooms offer partial views of the green valley that surrounds the property. 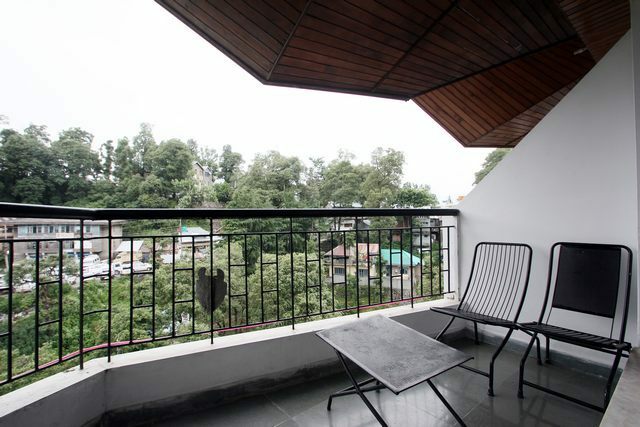 Apt for minimalist tourists! 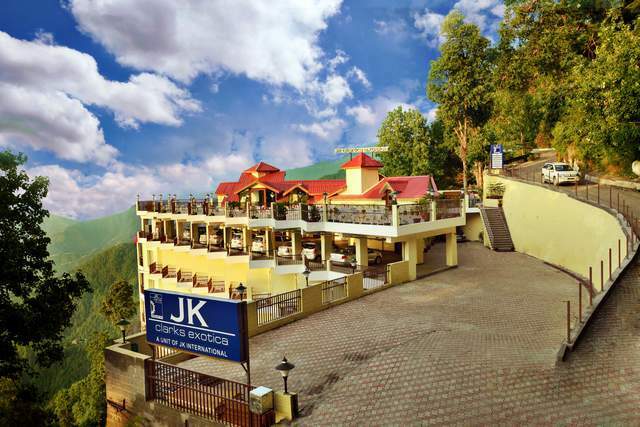 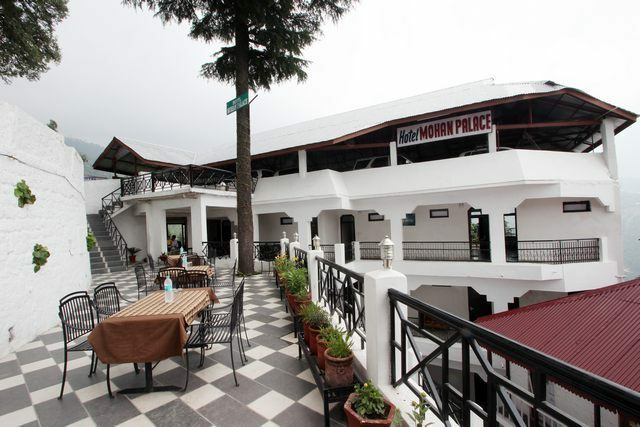 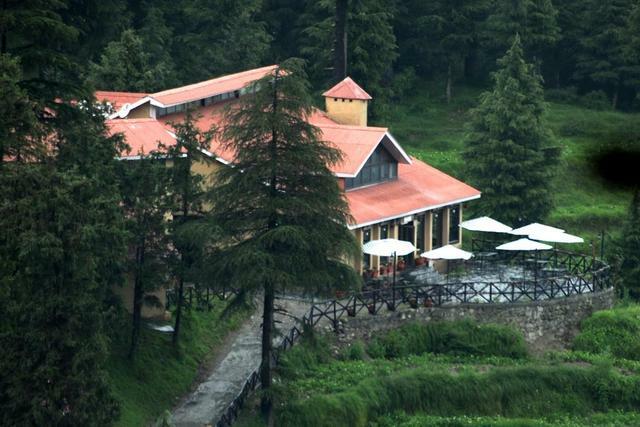 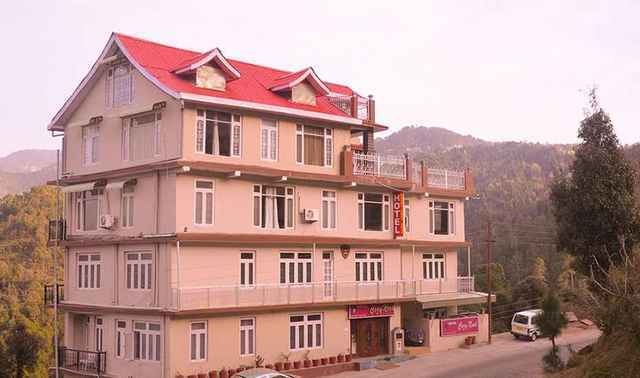 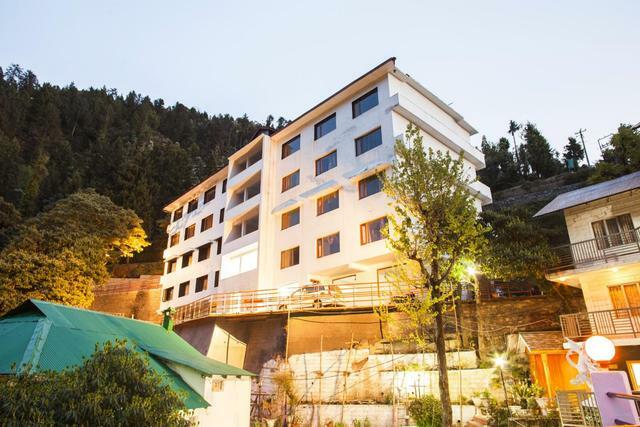 Hotel Dalhousie Heights, Dalhousie offers stunning views of the beautiful valley, snow capped mountain peaks and lush green meadows. 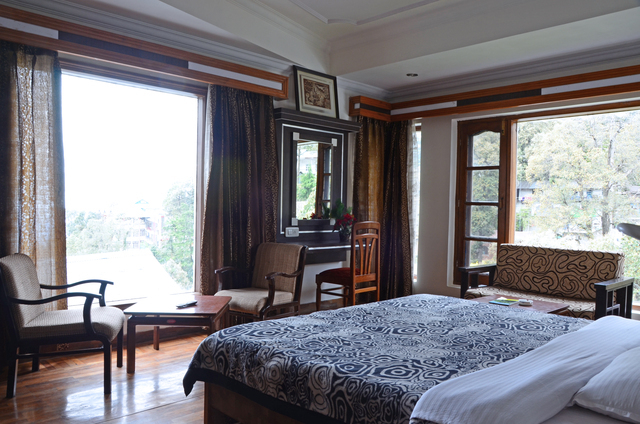 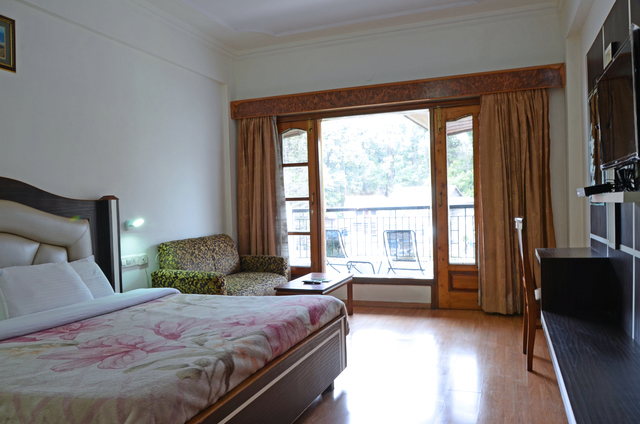 The well- appointed rooms of the hotel provide a warm and cosy ambience. 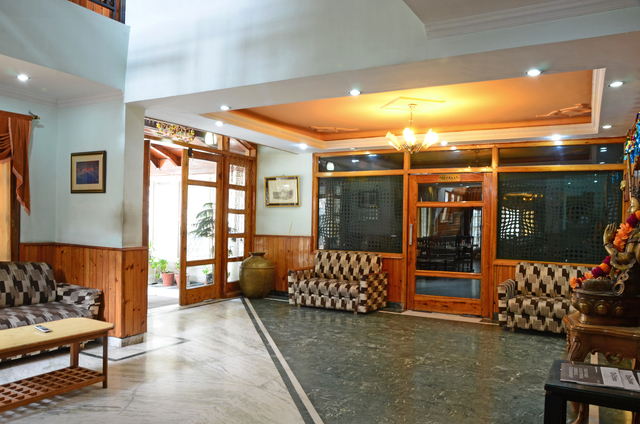 The enticing dining options coupled with well-appointed conference rooms make this hotel a sure draw for leisure and corporate guests. 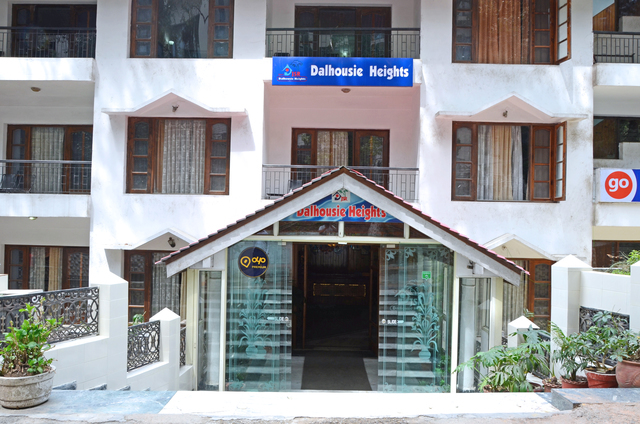 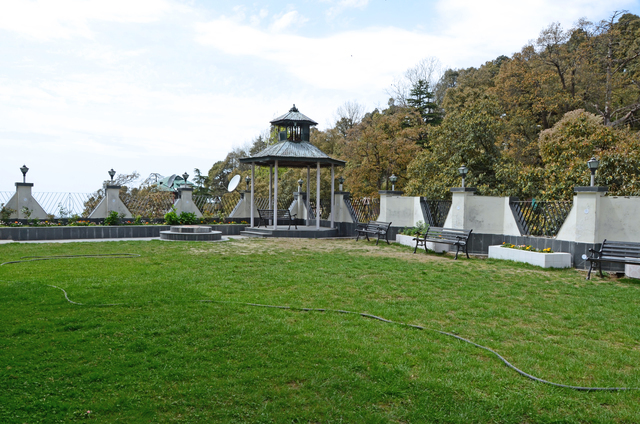 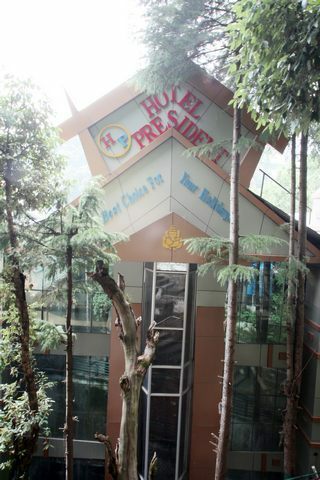 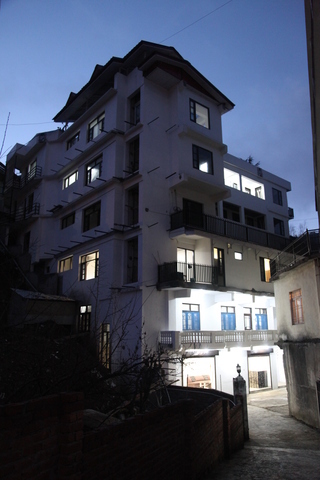 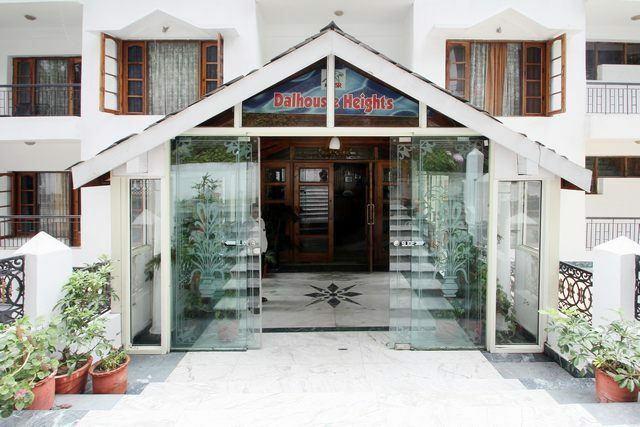 Hotel Dalhousie Heights is located at Lovers Lane. 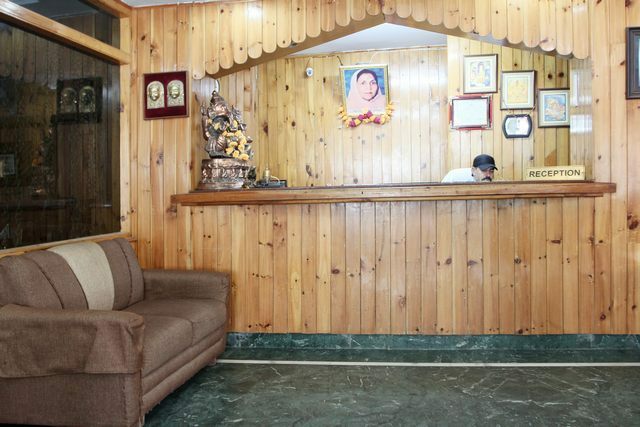 Arya Samaj Mandir (Approx. 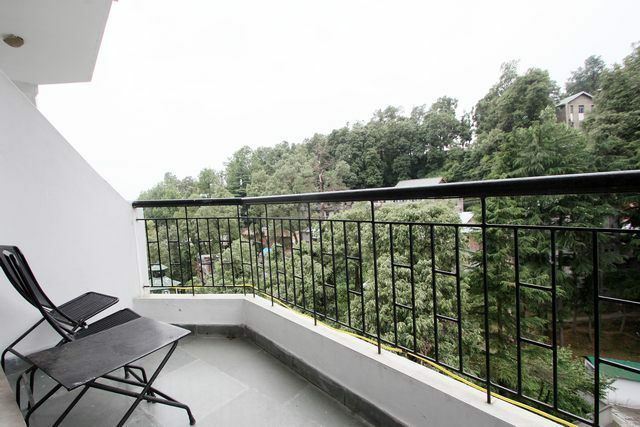 0.5km) and Bakrota Forest (Approx. 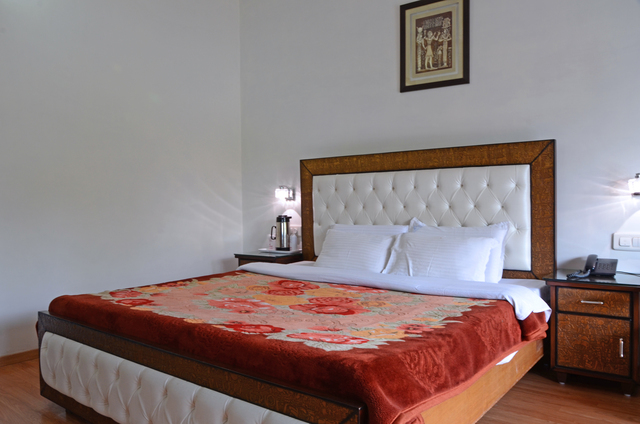 5km) are places of attraction that surround the hotel. 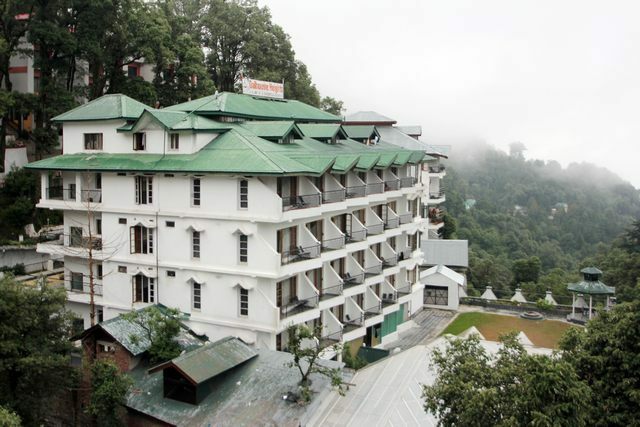 Dalhousie is a beautiful hill station in Himachal Pradesh, established by the British Empire in India as a summer retreat for its soldiers and bureaucrats. 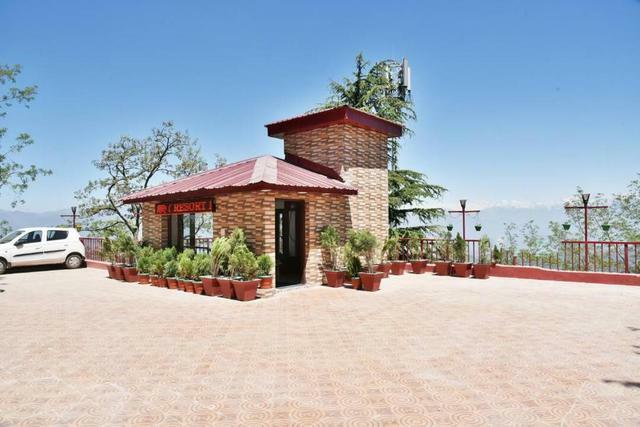 It is built on and around five hills, Kathalagh, Potreyn, Terah, Bakrota and Bhangora and is surrounded by snow-capped peaks. 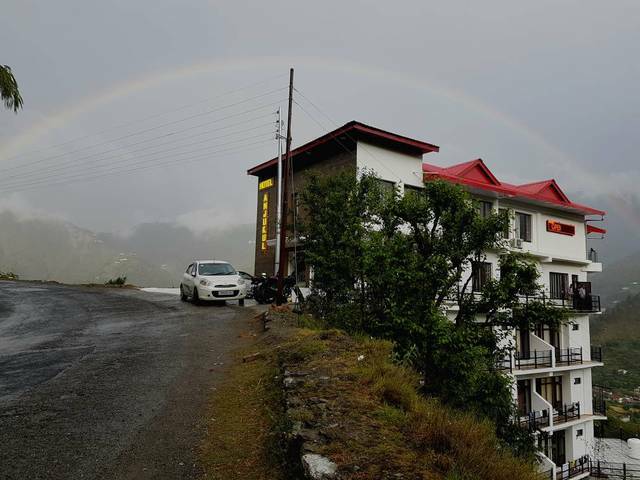 Dainkund Peak, Moti Tibba and Satdhara falls are other places of attraction worth- exploring. 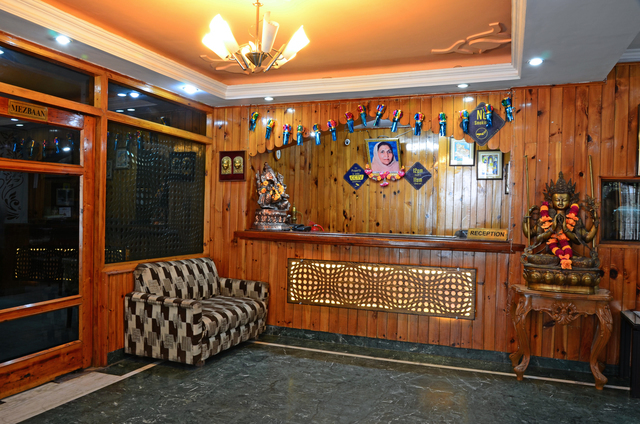 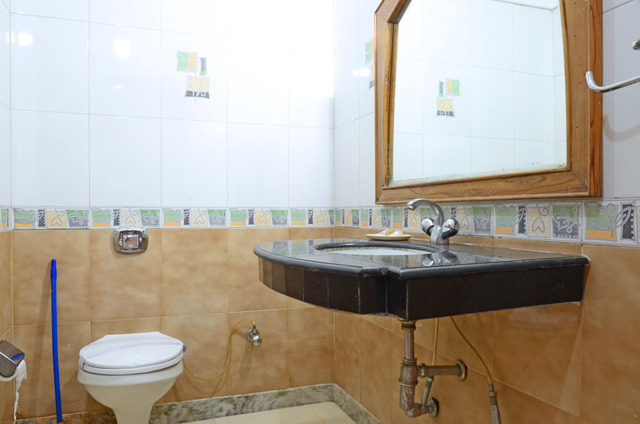 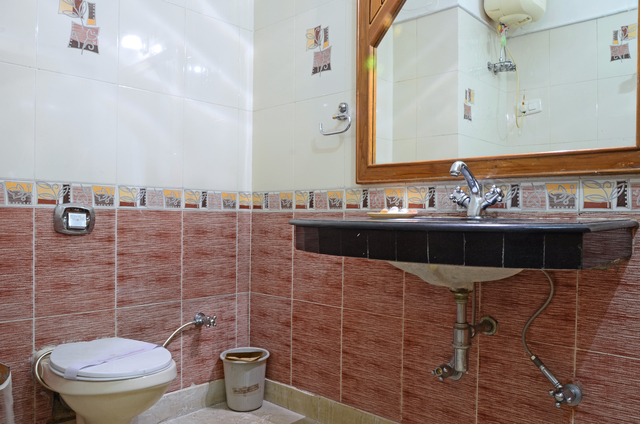 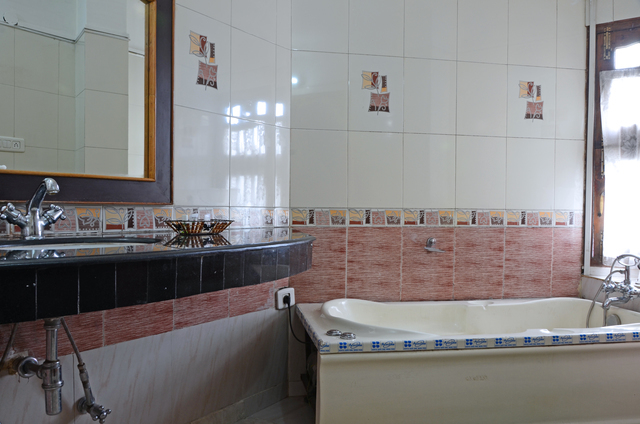 The hotel offers a host of services for a comfortable stay. 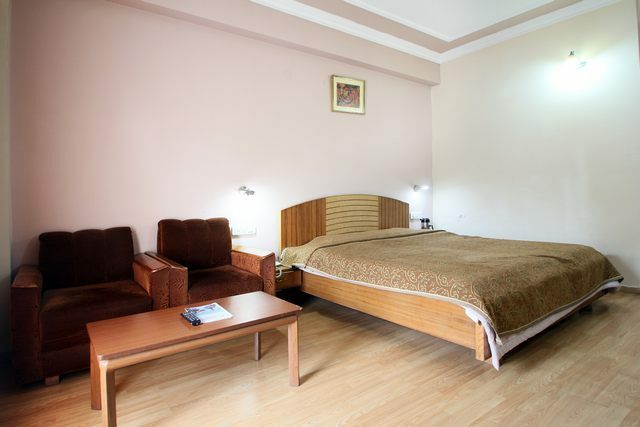 The basic amenities like room service, travel desk, internet, parking and doctor-on-call, are provided by the hotel for an easy stay. 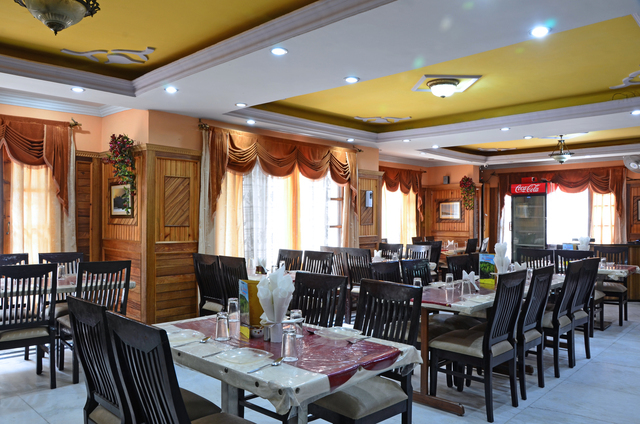 Corporate guests can also avail of meeting and conference facilities for hosting business events. 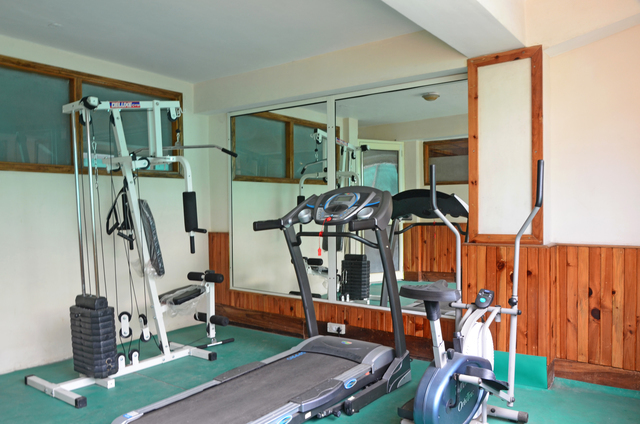 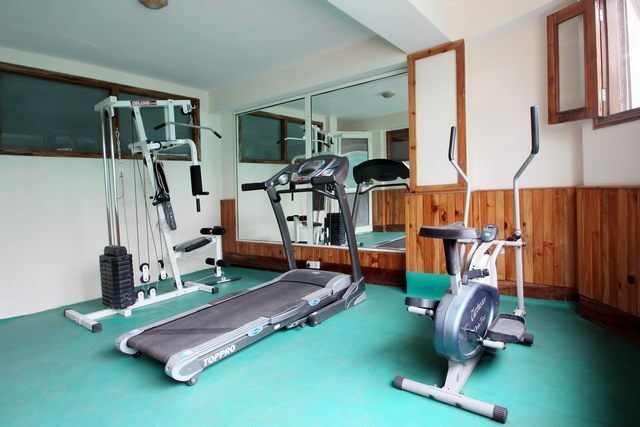 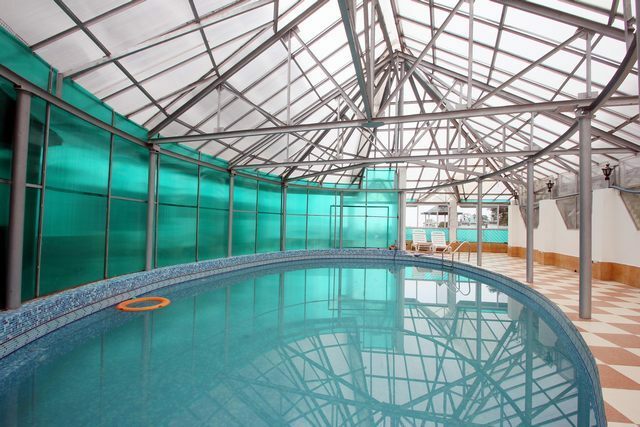 Fitness freaks can sweat it out in the gym while one can unwind in the hotel's swimming pool. 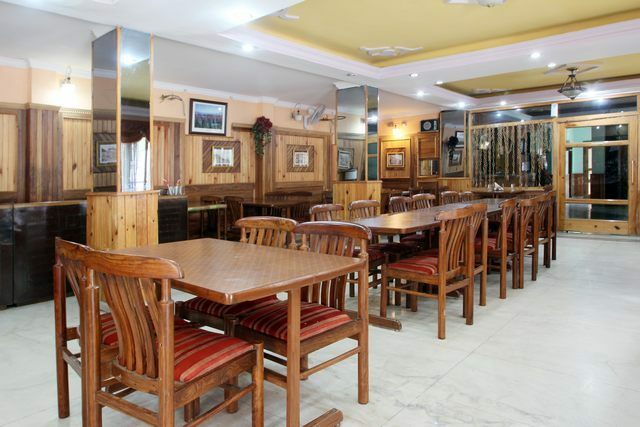 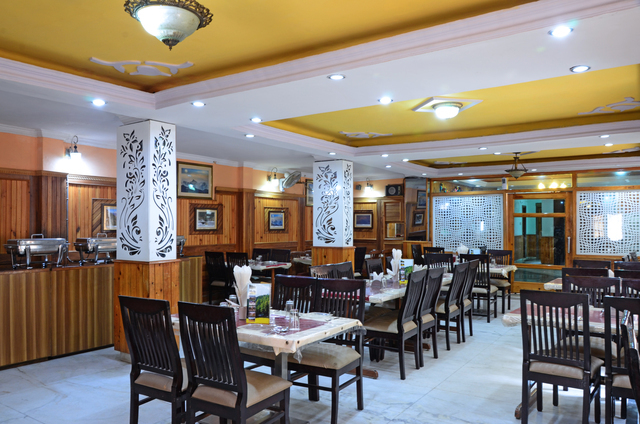 The in-house restaurant is the perfect place to enjoy good food with loved ones. 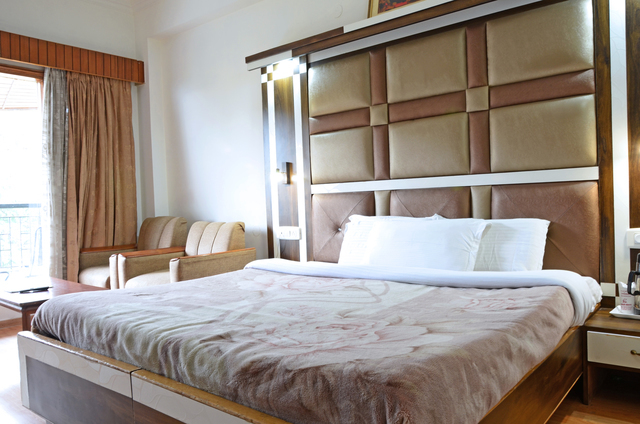 Accommodation is offered in the form of deluxe, super deluxe and royal classic suite rooms. 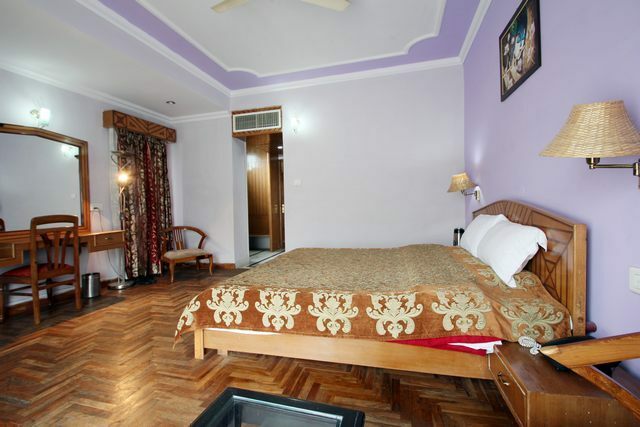 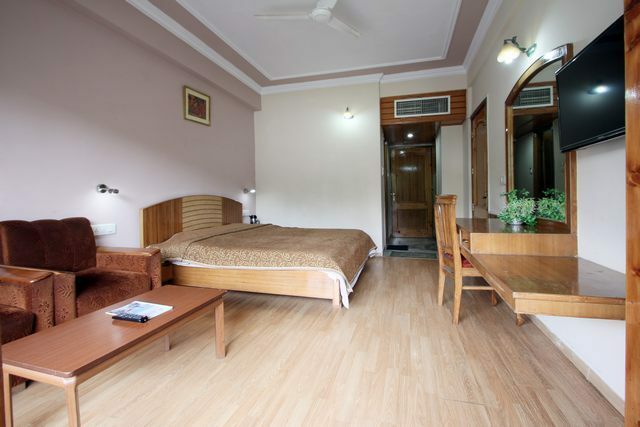 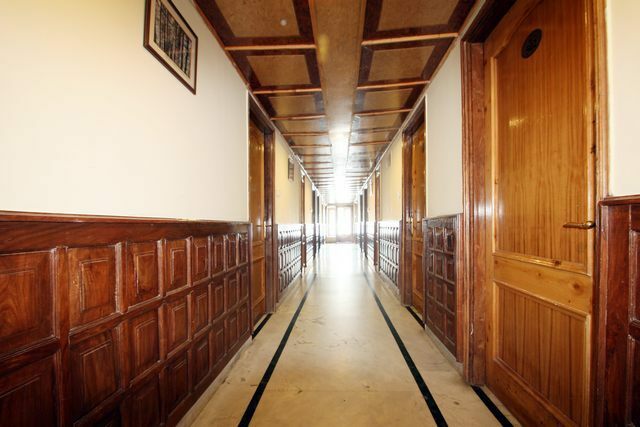 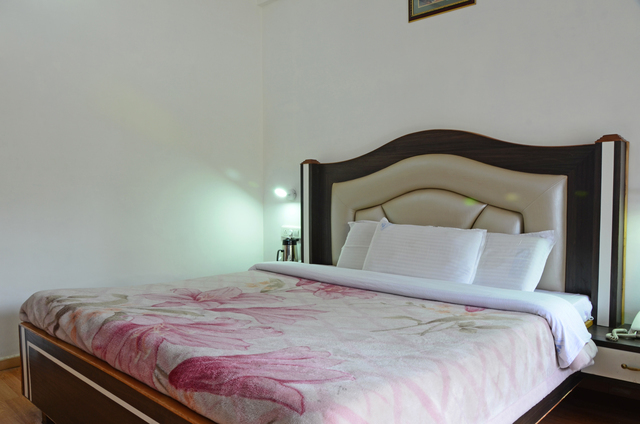 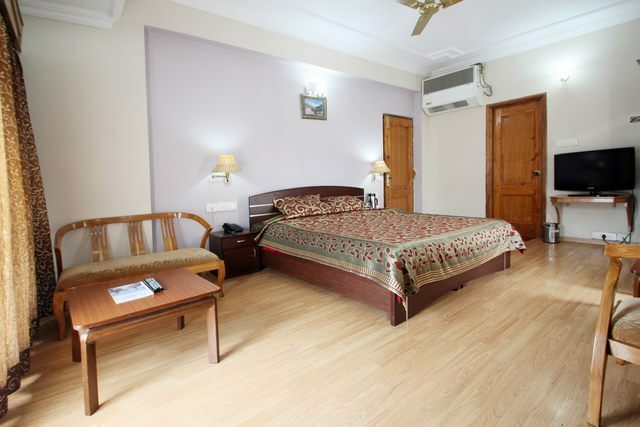 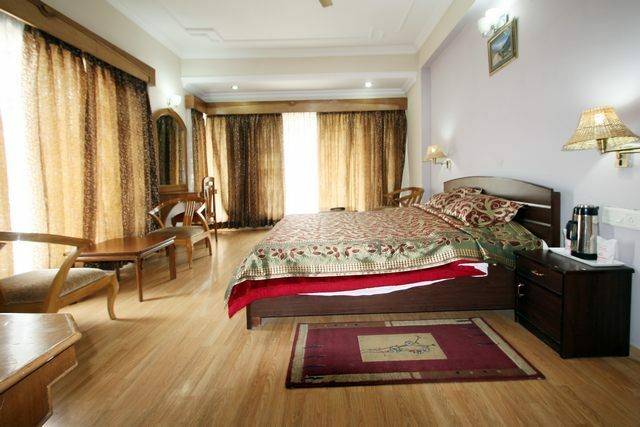 The hotel rooms are well-appointed with wooden flooring and ensure a comfortable stay for the guests. 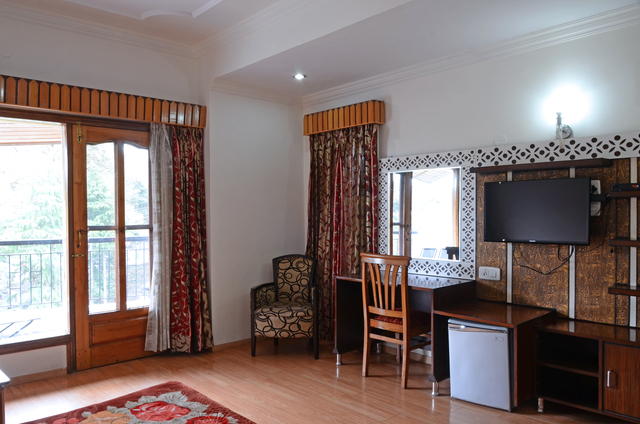 Amenities include flat screen television, tea/coffee maker, in room menu and writing desk.